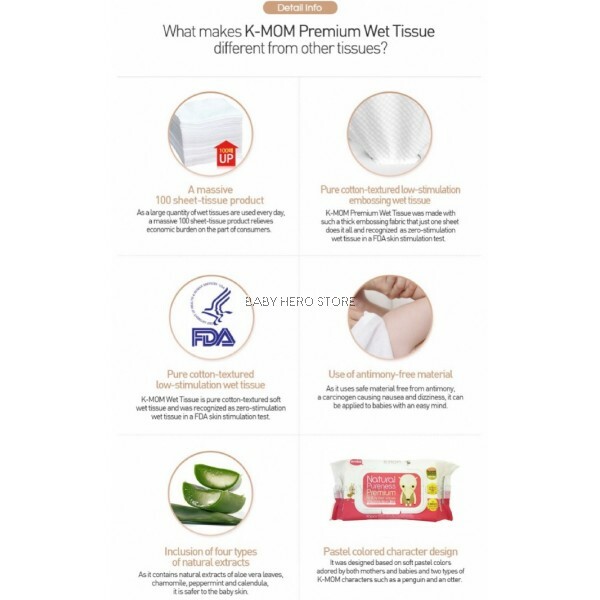 ● A massive 80 sheet-tissue product. ● Registered as U.S.A FDA Level 1 Product. ● Use of antimony-free material. 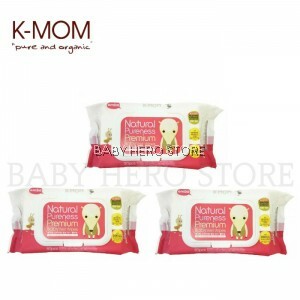 ● Pure cotton textured low-stimulation wet tissue. ● Inclusion of four types of natural extracts. ● Pastel colored character design. 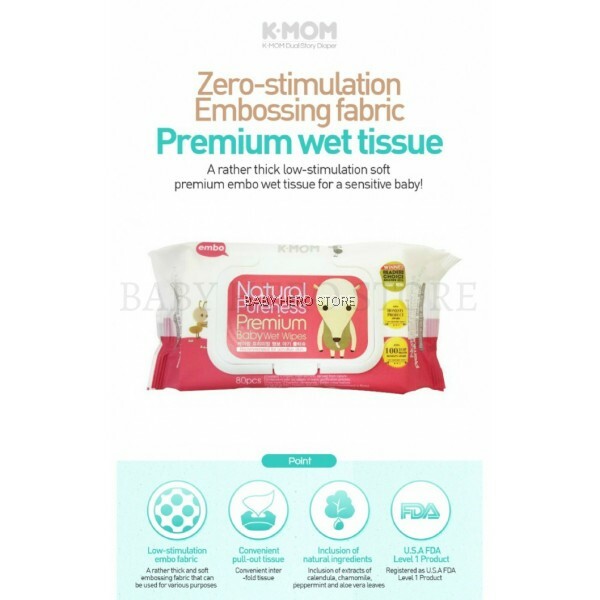 A rather thick low-stimulation soft premium embo wet tissue for a sensitive baby. ● Low stimulation embo fabric - A rather thick and soft embossing fabric that can be used for various purposes. ● Convenient pull-out tissue - Convenient inter - fold tissue. ● Inclusion of natural ingredients - Inclussion of extracts of calendula, chamomile, peppermint and aloe vera leaves. 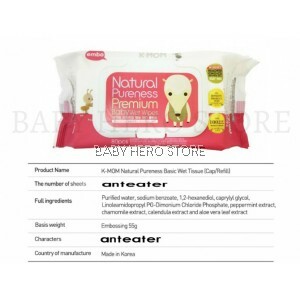 ● U.S.A FDA Level 1 Product - Registered as U.S.A FDA Level 1 Product. Join our newsletter to get more OFFERS !